Recommendations go a long way. Nothing means more to us than to have you recommend us to your friends in need of office space! 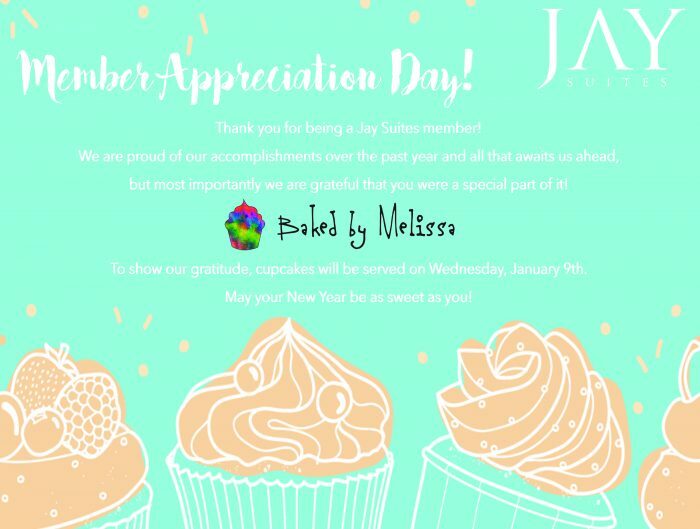 Here at Jay Suites, we truly believe that there is nothing more powerful than a referral. 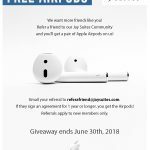 That’s why we’re giving away Apple Airpods for all referrals that apply! Whenever you pull your Airpods out of the charging case, they instantly turn on and connect to your iPhone, Apple Watch, iPad, or Mac. Just like that. Up to 5 hours of listening on a single charge! 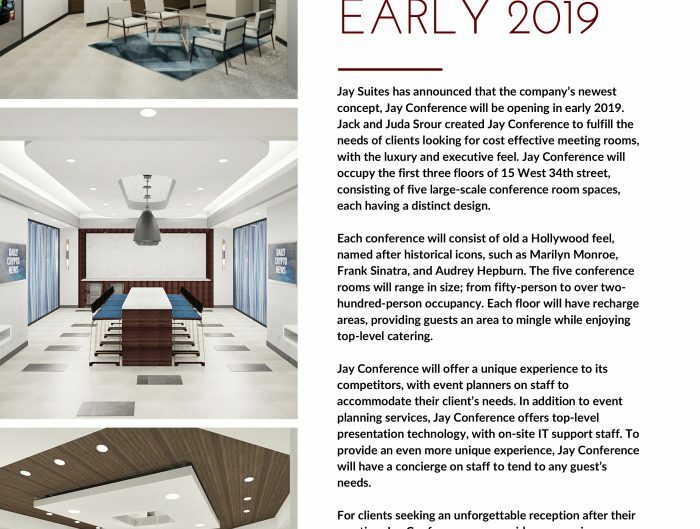 Here’s how it works: Spread the word about our office space at any one of our 7 Manhattan locations to your friends and colleagues. 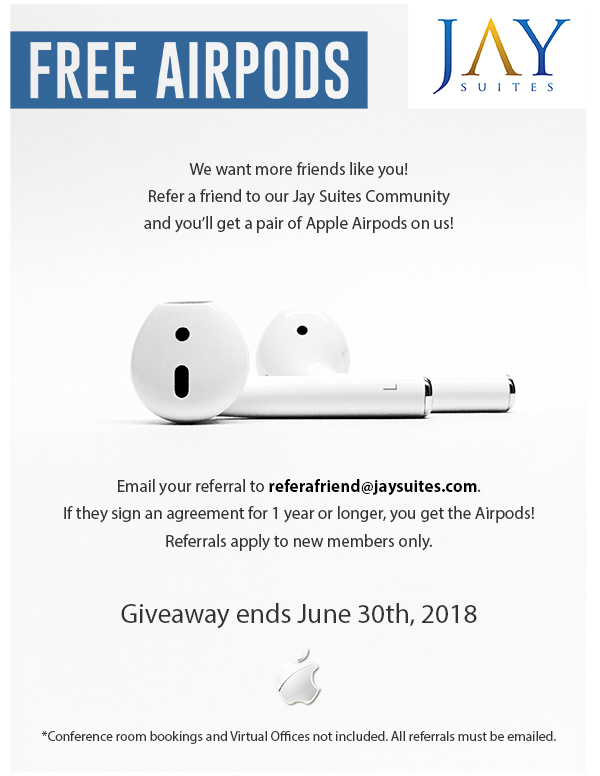 If they agree to a one-year contract from your referral, we’ll give you the Airpods as a token of our appreciation. Giveaway ends June 30th, 2018. 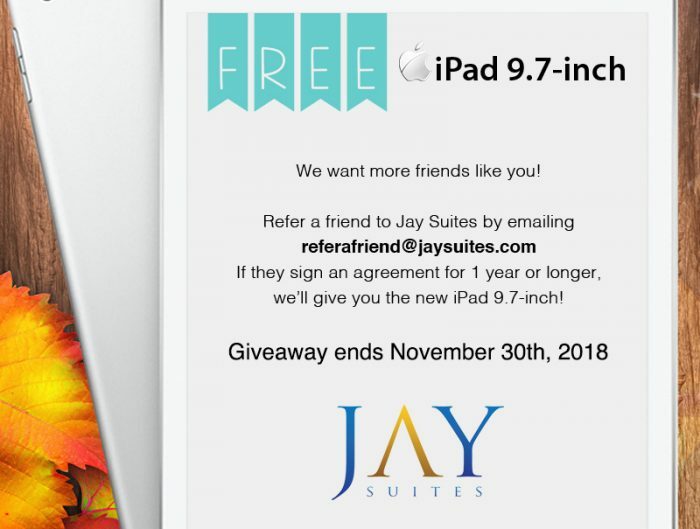 Join the wireless revolution and refer a friend to Jay Suites today!